This requirement was rejected by the federal appeals court in 2014 but since the Obama administration left, this governor will try again. Scott Walker, governor of Wisconsin, sent to the Legislature Monday and they have four months to review and it could take a year to approve according to Star Tribune. 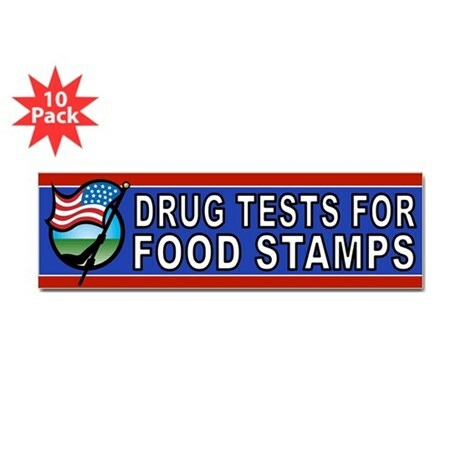 walker claims this will “put more drug-free workers into the workplace”. Many disagree. It was blocked by the government before as they found it unconstitutional. NEWS | 58% Of Governor Romney’s State Pick OBAMA! WOW | Love & Hip Hop’s Mandeecees Arrested AGAIN for Something Else!